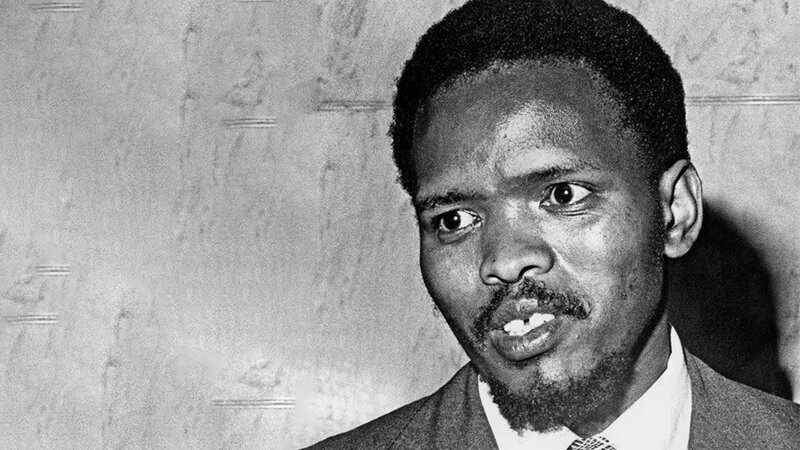 On this day, September 12, 1977, 41 years ago, Steve Bantu Biko died. The day before, after suffering a series of assaults that had caused – among others – severe head trauma, Biko was thrown into the back of a police van and driven almost 1 200 km from Port Elizabeth to Pretoria. Jimmy Kruger, then minister of justice and the police, reacted to the news of Biko's death: "It leaves me cold." A collection of his writings, I Write What I Like , was published a year after his death. The "father of the black consciousness movement" was on Wednesday remembered by role players from across the political spectrum. The Economic Freedom Fighters (EFF) said in a statement: "In remembering Biko, we have to remember his generation's contribution to the cause of liberation of black people in South Africa. "We must remember the South African Student Organisation and how many of the Black Consciousness student activists of the time were expelled in universities for challenging the systems, some imprisoned and others exiled. "The 1976 Soweto uprising is itself a historic event caused by Biko and his generation who not only inspired black pride in the South African black student community, but also directly mentored leaders of the Soweto uprising." The EFF reiterated its call for the East London Airport to be renamed Steve Biko Airport "in memory of his contribution to our struggle and black people in general". The Nelson Mandela Foundation tweeted: "It is the dictate of history to bring to the fore the kind of leaders who seize the moment, who cohere the wishes and aspirations of the oppressed. Such was Steve Biko, a fitting product of his time, a proud representative of the reawakening of a people."